Why put off announcing something until tomorrow when you can announce the impending announcement today? 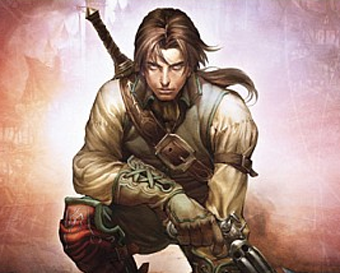 That's the apparent philosophy of Sam Van Tilburgh over at Lionhead's Fable II development blog, who promises some sort of announcement and new content to arrive on the morrow. I'm picking up through the grapevine that tomorrow there is going to be some news announcement and also new can't-miss content so make sure to visit our site tomorrow! No further details are available. Did I tell you it's sunny here in Guildford? Let's just hope this isn't like the last time they promised an announcement, only to announce that said announcement wasn't announceable yet. Kotaku officially announces that you should stay tuned for tomorrow's announcement announcement.